Celebrate 2015 with The MPO At Dewan Filharmonik Petronas! 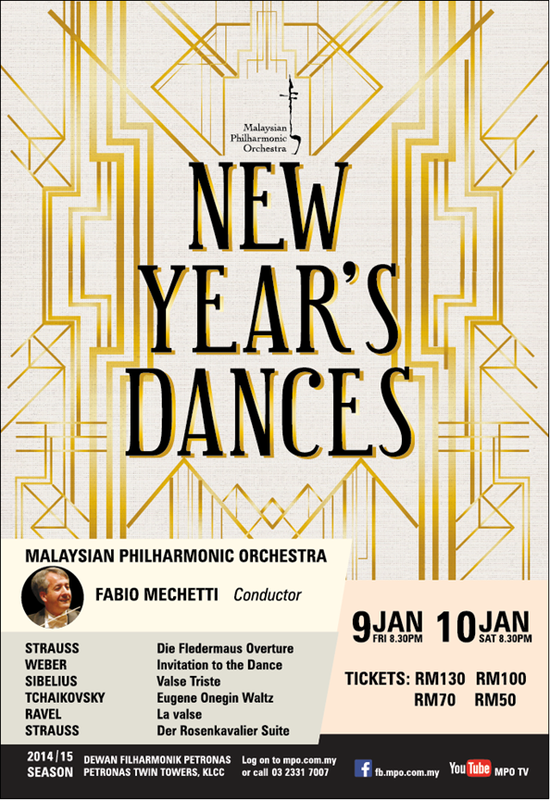 Kuala Lumpur, January 2015 – Malaysian Philharmonic Orchestra (MPO) is inviting you to be part of a musical extravaganza as they are organizing exciting concerts themed New Year’s Dances to celebrate the arrival of the year 2015. 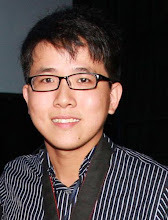 The showcases are scheduled on Friday, 9 January 2015 and Saturday, 10 January 2015 at 8.30 p.m. at Dewan Filharmonik PETRONAS (DFP), KLCC. Friday, 9 January 2015 and Saturday, 10 January 2015 at 8.30 p.m.
Six works by five composers from four countries will be providing the musical riches for this extravagant programme. The MPO’s Principal Conductor Fabio Mechetti will showcase his brilliant virtuosity and weave magic leading the MPO in this set of concerts. Audience can expect to be bowled over with Johann Strauss’ wonderful tune that makes up the overture to the world’s favourite operetta, Die Fledermaus. Also included in the repertoire list is Richard Strauss’ popular Der Rosenkavalier Suite, and other dance-inspired music such as Weber’s brilliant Invitation to the Dance, Ravel’s homage to the waltz La valse, Sibelius’ Finland-inspired Valse Triste and Tchaikovsky’s poetic Eugene Onegin Waltz. 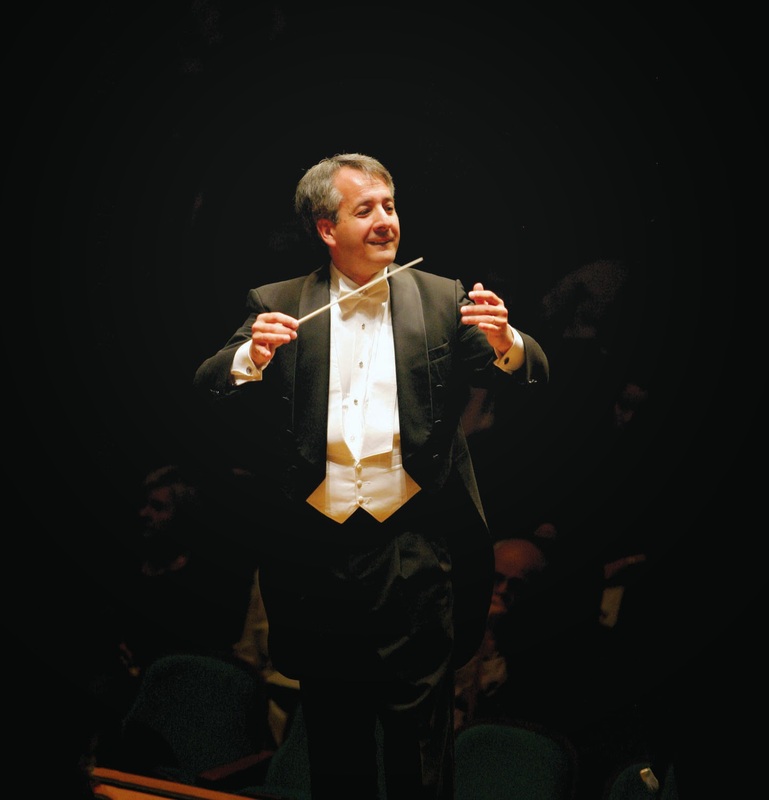 He has also worked with some of the greatest artists of our generation including Mstislav Rostropovich, Alicia de Larrocha, Magda Tagliaferro, Nicanor Zabaleta, Frederica von Stade, Thomas Hampson, Kathleen Battle, Gil Shaham, Sarah Chang, Hilary Hahn, Arnaldo Cohen, Nelson Freire and Andre Watts, among others. Remember to join the MPO in an unforgettable musical fanfare this new year, only at DFP.